If you’re looking for household or commercial storage, you’ve come to the right place. Mack's Self-Storage is a family owned business and we take pride in our service. 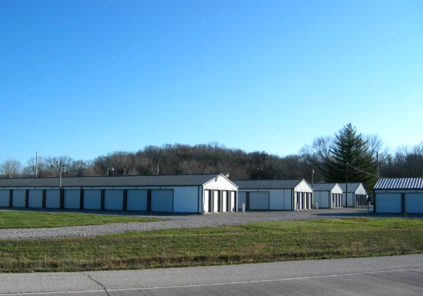 We have five locations for your storage needs, located in Hannibal, Palmyra, Bowling Green, Louisiana and Shelbina, Missouri. Mack's Self-Storage's main office has been located in New London since 1990. Let us put our experience to work for you and take care of your storage needs.